UPGRADING THE CONTROL SYSTEM CAN HELP INCREASE THE AVAILABILITY OF THE WHOLE SYSTEM. Control systems have a tendency to fail faster than the equipment that it is controlling, and without the control the system equipment will not run. Every switchgear and controls system is custom-designed and manufactured to specific customer requirements. 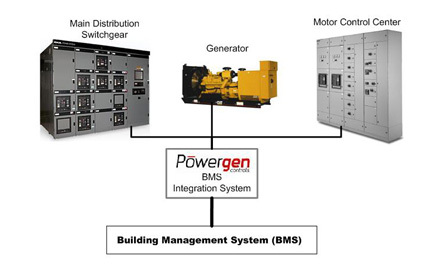 The Powergen Controls team has an extensive knowledge in Woodward Governor Controls, DeepSea Electronics, Basler Electric, Schweitzer Engineering and many other controller manufacturers used in the power/power generation industry. We ensure that all systems perform interactively according to the contract documents, the design intent, and the operational needs. 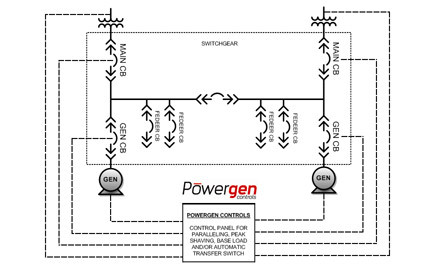 Powergen Controls is a 24/7 PROVIDER, available whenever and wherever you need us. We offer different monitoring and control systems for Oil and Gas, Water and Buildings. Diesel and gas generators controls. 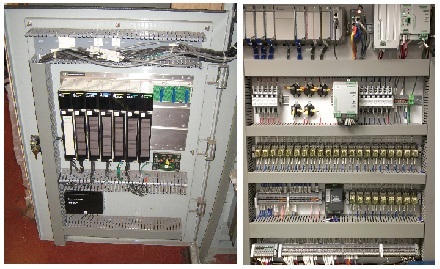 MV and LV switchgears and controls. Paralleling switchgears for open and close transition. Paralleling Controls for base load/Peak shaving Generator. 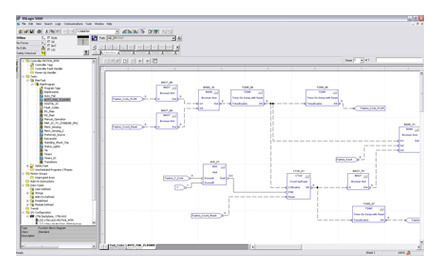 Control panels for remote terminal units in SCADA systems. 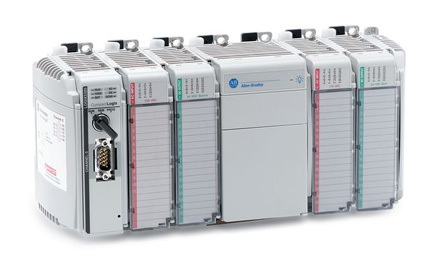 Engine controllers for industrial applications.